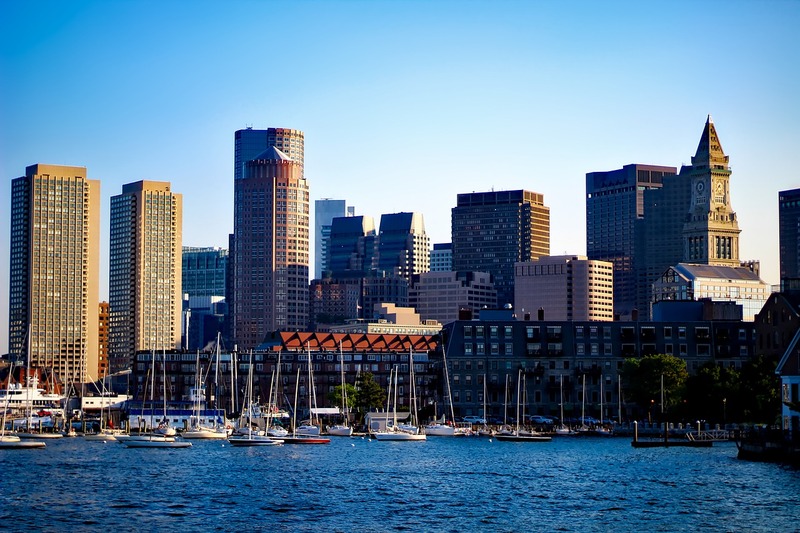 The city of Boston is full of beautiful architecture, famous landmarks, and busy wildlife habitats that are perfect for sightseeing year-round. With a beautiful skyline and bridges that arch over the area’s waterways, the city draws in visitors from around the country with its historic streets and charm. 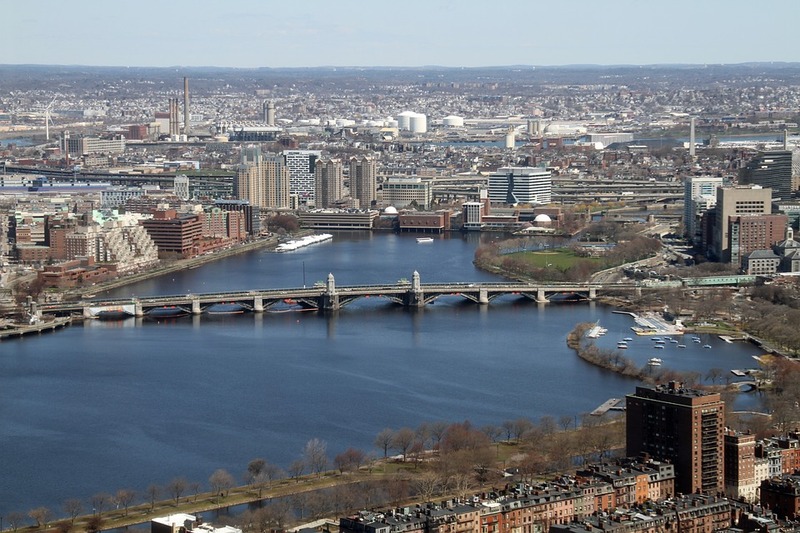 One of Boston’s most popular attractions is the Charles River, which runs between Boston and Cambridge, and contains many noteworthy points of interest along its shores. Besides boating and sailing, the riverfront is home to many interesting city districts as well. If you’re planning a trip to the city of Boston, here are a few notable landmarks along the Charles River that are a lot of fun to explore. 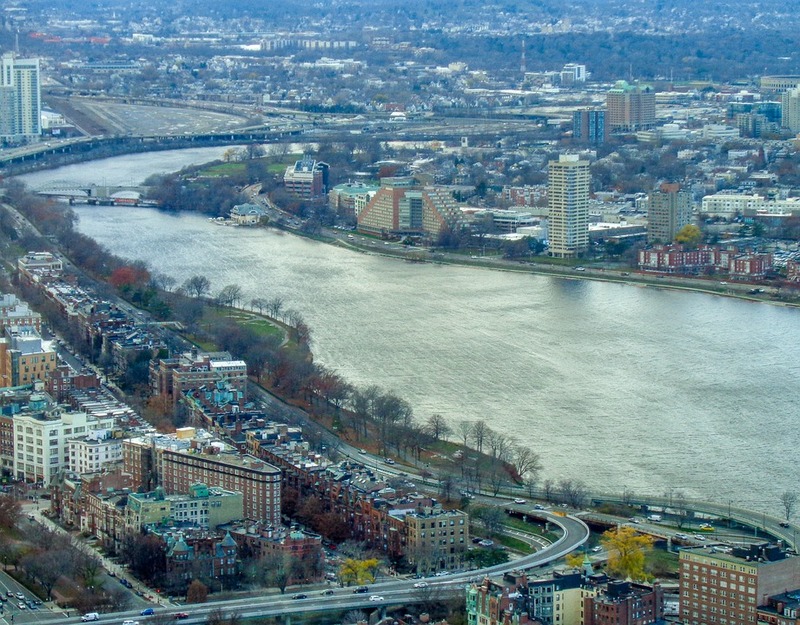 The historic district of Beacon Hill sits between the Harvard Bridge and Longfellow Bridge and takes visitors back in time to the 19th century. With gas lamps and buildings trimmed with ironwork, the area has a quaint and quiet atmosphere. Visitors can enjoy the shade of elm trees and a stroll down brick sidewalks as they check out historical homes on the famous Mount Vernon Street. 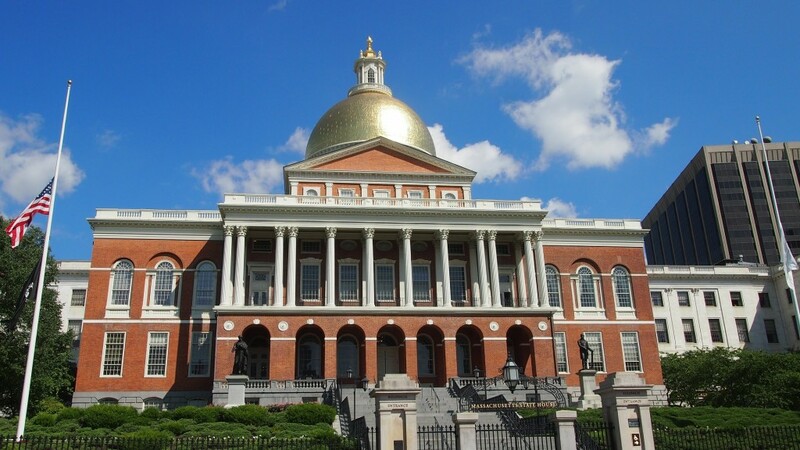 Here, you can take a tour of the impressive Massachusetts State House (where Paul Revere installed the original copper dome), the Nichols House Museum (built in 1804), or the Sunflower House, which is an arts-and-crafts style house on the corner of Charles Street. For those who love the great outdoors, the three-mile Esplanade is an ideal place to spend the day in Boston. 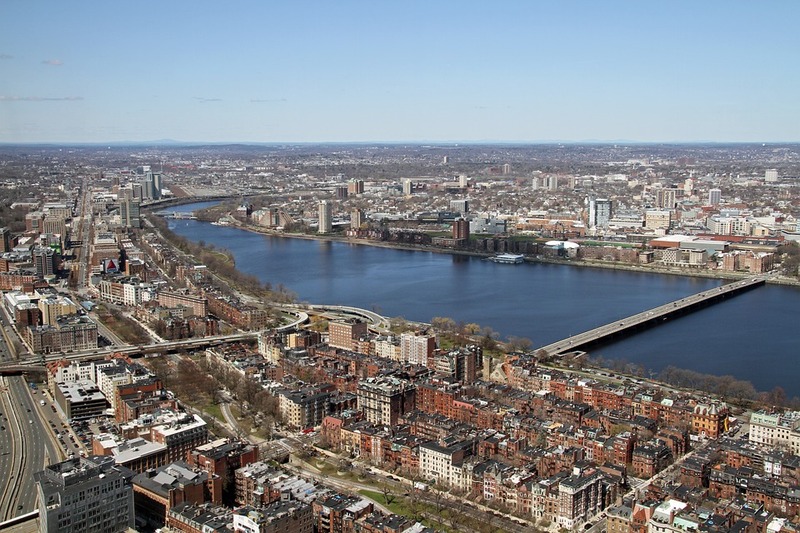 Located between the Boston Museum of Science and the Boston University Bridge, the park is perfect for walking, jogging, or biking within its peaceful landscape. The park also offers fitness classes, tennis, and winter sports (such as show shoeing and cross-country skiing), as well as water activities that include paddle boarding, canoe and kayak rentals, and sailing. For even more family fun, there are three playgrounds located within the park and visitors can even take a ride on the river in an authentic gondola. 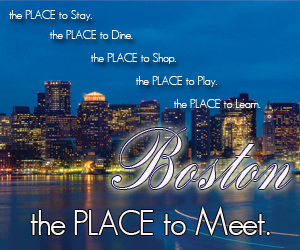 Another great district to explore on the Charles River is Boston’s Back Bay neighborhood. With many different boutiques and art galleries, this area is great for those who love to shop. For a touch of Victorian culture, visitors can also tour the exquisite Gibson House, which has four levels of interesting information about the city’s past. Other historic landmarks in the Back Bay include the First Baptist Church and the Boston Public Library. And after you’ve explored the area, you can relax at one of Black Bay’s many delicious dining options. We recommend to dine at The Capital Grille and order their juicy steak dinner!